For years, I observed my own dog, Drew, as an example of a dog who loves playing with small groups of dogs, but becomes irritable and aggressive when he plays with larger groups. Drew is a Saint Bernard and he is joyfully happy when he chases and wrestles with 3-4 playmates. But when he is put in a group of more than about 6 dogs, his arousal level goes over the top and he gets overly stimulated. This results in more aggressive displays than I think is good for him or for the other dogs. For many years I considered this a unique trait of Drew. I recognized his limits and simply kept him in smaller groups. He was happy and, as his pet parent, so was I. 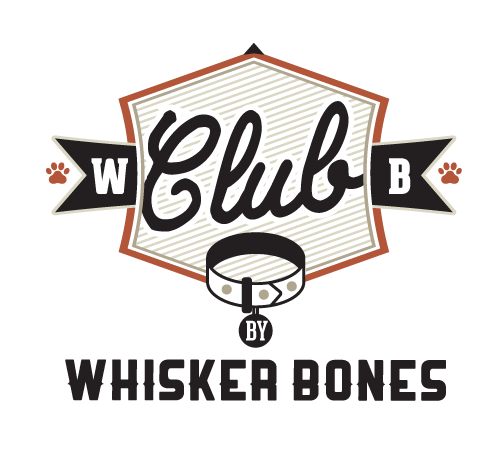 When we set out to start Club Whisker Bones, we hired the best consultant we could find that had over 20 years of observing off-leash play. Imagine my surprise when they suggested a huge number of dogs are just like Drew and would actually prefer smaller groups. In the dog daycare 1.0 model, it has always been assumed that with the right dogs and the right staff ratio, these facilities could handle groups of up to 20 dogs to one person. And that is still staffing ratio for many of these facilities. This means they could put 40 dogs together with just 2 staff members, or 60 dogs with only 3 staff members. The dog daycare 1.0 measure of success has been if the dogs were running around and no one was getting injured then this was an acceptable way to run a daycare. This has become the norm within the daycare industry. Many preach that the dogs self regulate their day. “They’ll sleep if they want,” is the mantra of many 1.0 facilities. But we wanted something different. Some thing better. We wanted a model that included more rest periods and smaller playgroups…a model we call Daycare 2.0. This new model allows us to build relationships and bonds with the dogs attending and allows us to work with the dogs for whom the 1.0 model is not a great fit. It’s a model where the dogs play differently, are more relaxed and the staff is having more fun… and everyone is less stressed. Even if your dog participates in a typical dog daycare, you might find that, like Drew, your dog plays differently when they are with a smaller group of dogs. 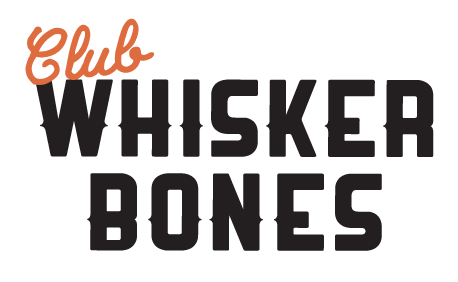 This new model of daycare sets Club Whisker Bones apart from the daycares that practice all-day-long play in large groups by providing dogs with more one-on-one attention. We also think you’ll find the dogs are happier, the staff is happier, and your dog becomes a better citizen.